Using imagination as their tool, artists Amit Ambalal, Esther David, Haku Shah, Nabibaksh Mansoori, Rajesh Sagara and others paint contradictory and rich narratives about Ahmedabad city. 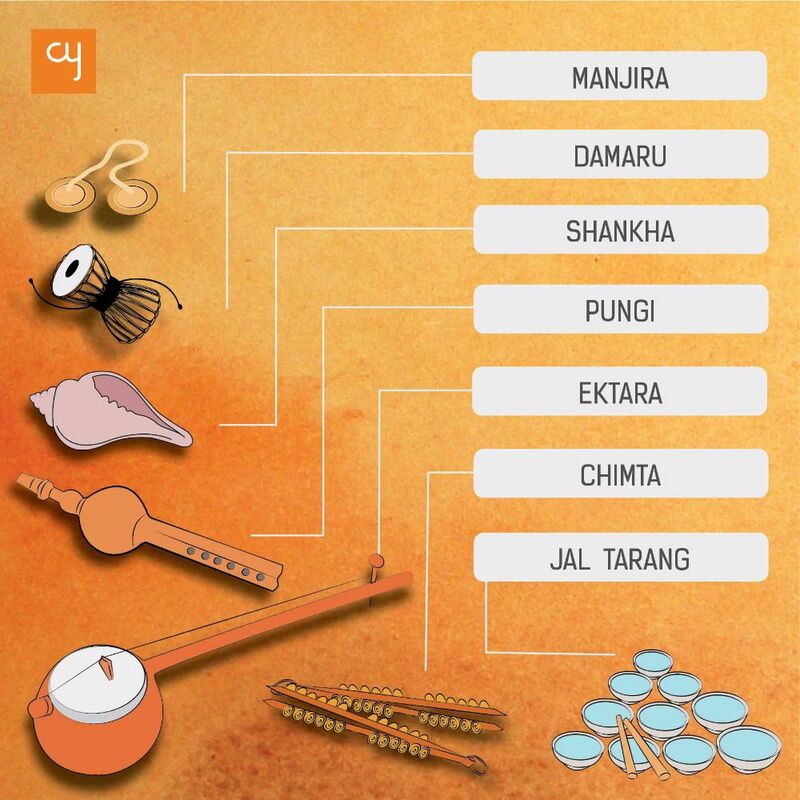 Ahmedabad is a city that represents different things to different individuals. It is also a city of many contrasting ideas. Over the course of its 600 year history, it has evolved and changed and today Ahmedabad has a distinct identity which brings these ideas together. 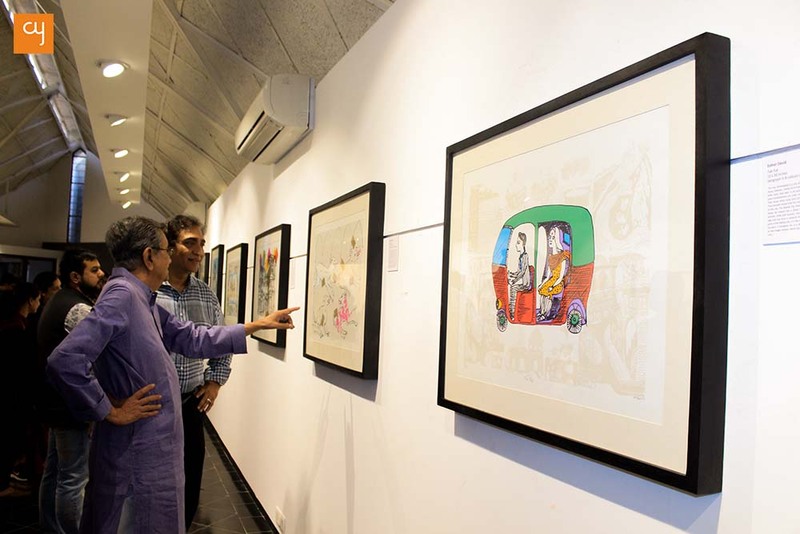 Tuesday, the 21st of February saw the inauguration of the exhibition ‘The Ahmedabad Serigraphs’ at Amdavad ni Gufa. Open till the 26th of February, it brings together 33 artists who are associated with the city and showcases their imaginations of the city. The artists are a mixed bunch of senior, established, as well as upcoming young artists. The show has been astutely curated and one can see the passion and the hard work that the artists, as well as the organizers, have put into it. 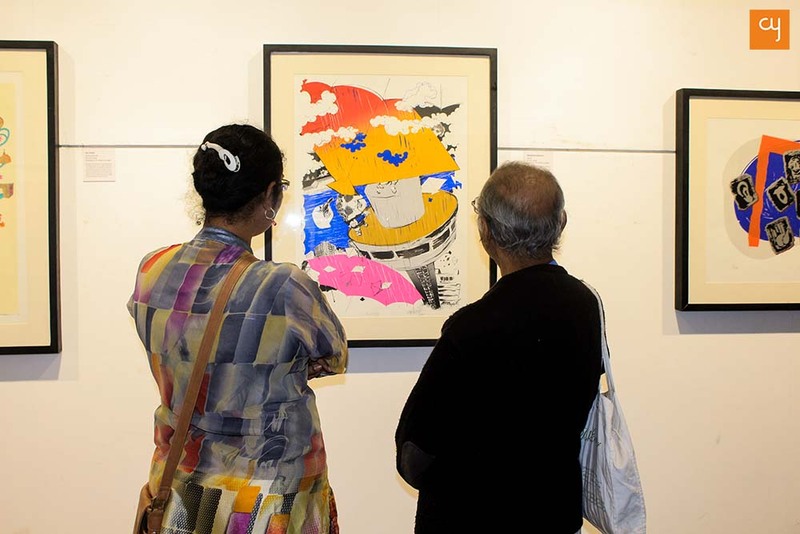 The show has been conceived and curated by Manan Relia of Archer Art Gallery and 33 serigraphs by the 33 artists are on display. Speaking about the process of bringing this exhibition together, he said that it started over a year ago in December 2015 and came to an end in January 2017. 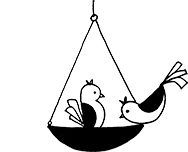 The genesis of the project stemmed from the idea to do something on the theme of Ahmedabad. The project began with a workshop with 15 artists, which eventually grew to 33. During the process, the artists enjoyed themselves immensely and ended up creating a portfolio for Ahmedabad. 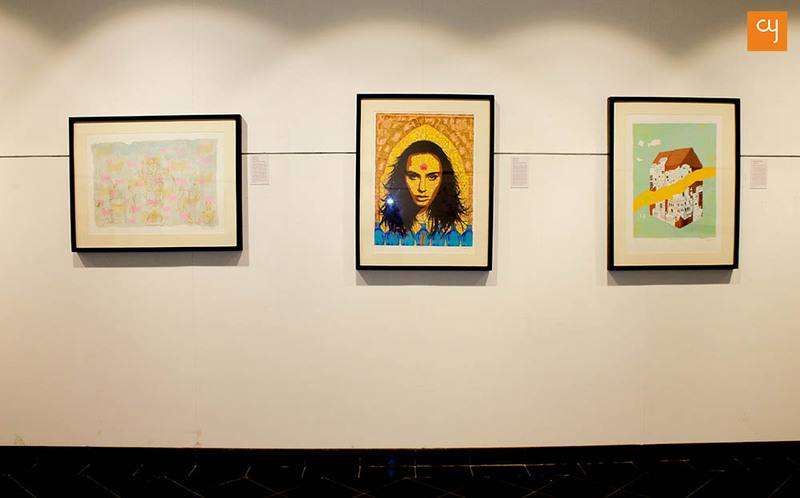 The artworks on display are serigraphs created from the paintings of the contributing artists. Over past few decades, Serigraphy, a Fine Art printing technique, has widened the reach of art works. This is a speciality of Archer Art Gallery, the ideator and presenter of the show. Ahmedabad is a city, that juxtaposes seamlessness between old and new upon the simmering individualism of the youth. Having such a repertoire of distinct artists also means that the different, and often contrasting, ideas about the city get showcased. And the exhibition goes beyond the expectations. 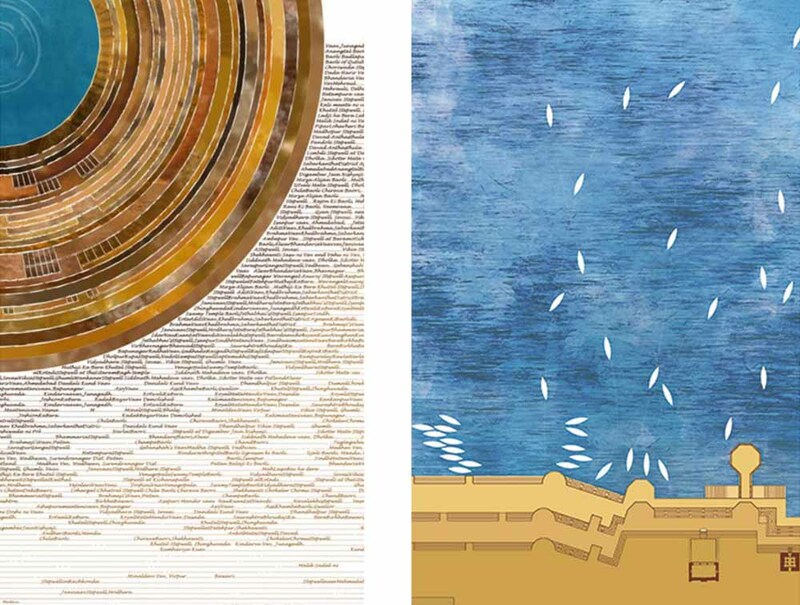 One can see many images associated with the city – like Sidi Sayyid ni Jali, Chabutro, Kites, Sabarmati river, Gandhi, the physical space of the city – in the works of different artists.Some of the artists focus on the physical spaces of the city, like its landmarks, its heritage and the changing physical spaces, while some of them look at the ideas the city represents like the commerce and trade aspect, the Gandhian philosophy and, not to mention, the daring attitude of its citizens. Many of the artists take inspiration from externalities, while some delve with in themselves and their experiences, and sometimes one can see a juxtaposition of both.One such artist is Sharmila Sagara who has created a work titled ‘Coexistence’. She mentions that it speaks about the relationship between the old and the new – of how one perceives the old as well as the new parts of the city. The ‘new’ is defined by the existence of the old and cannot exist without it. It also speaks about the footprints of ourselves and our images, through a frame. 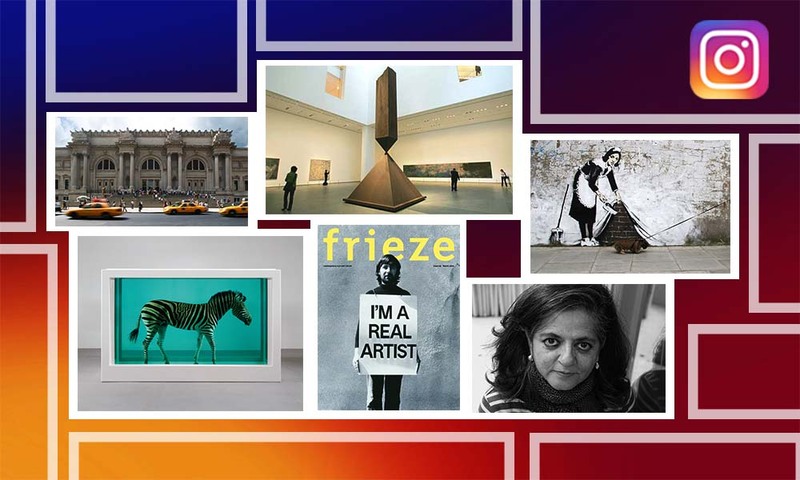 The frame itself is incomplete – half – to represent her views. Nabibaksh Mansoori has a created a brilliant work titled ‘Daring’ which shows the indomitable spirit of Ahmedabad. An individual is seen flying a kite on the roof of Patang hotel during a downpour, while some pass by with umbrellas protecting them. The artist mentions that this is to showcase the daring of the Amdavadi citizen who isn’t scared of challenges and who does things even when they aren’t possible. Rajesh Sagara delves into the personal, with his work titled ‘Deserted City’. He mentions that the work is inspired by a poem by the famous poet Adil Mansoori. The poem has been an integral part of his life – the poet himself has recited it at his home and it was part of his school curriculum. The poem talks about the beauty of the city and, while working on this art project for the city, its words resonated in the artist’s mind, prompting him create an artwork inspired by them. The artist has also done a series on the city itself. 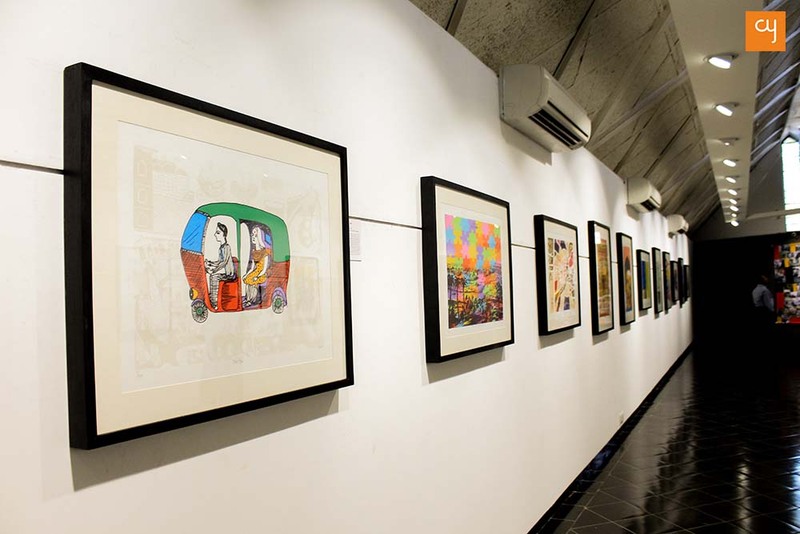 There are many more such gems to be found in the exhibition, from artists like Manu Parekh, Amit Ambalal, Karl Antao, Esther David, Madhvi Parekh, Suresh Sheth, Haku Shah, Jigna Gaudana and Vipul Prajapati. 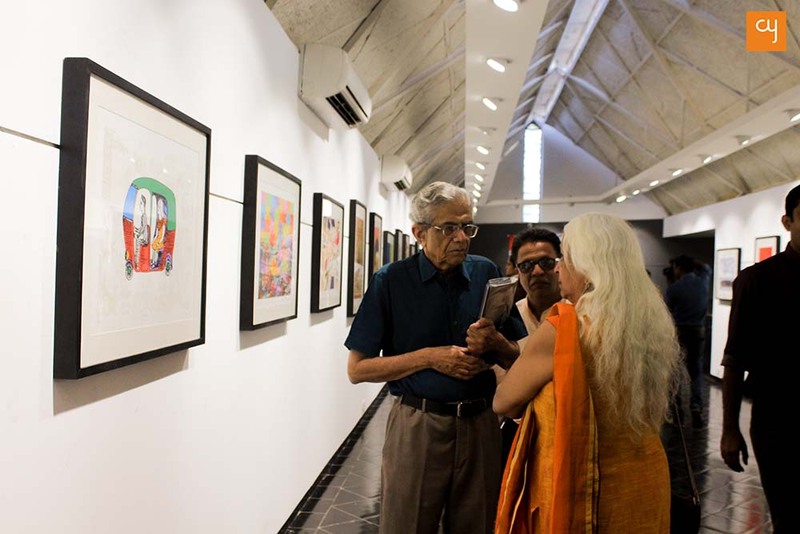 This exhibition has not only given the senior artists an opportunity to express themselves but has also given the younger generation of artists a chance to learn from them and showcase their work on the same platform. The exhibition is a delightful and spectacular experience and we recommend that everyone visit this show to see the poetry that these artists have created using the threads of imagination as their tool!